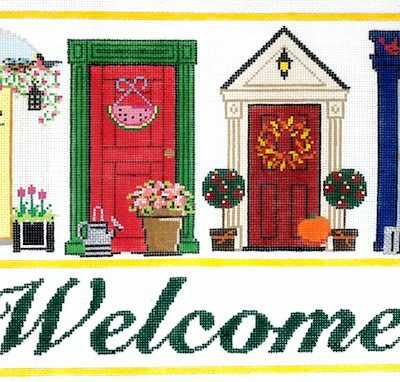 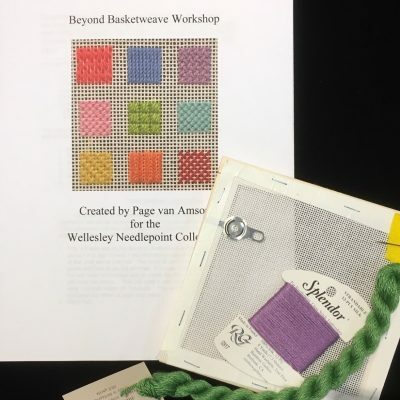 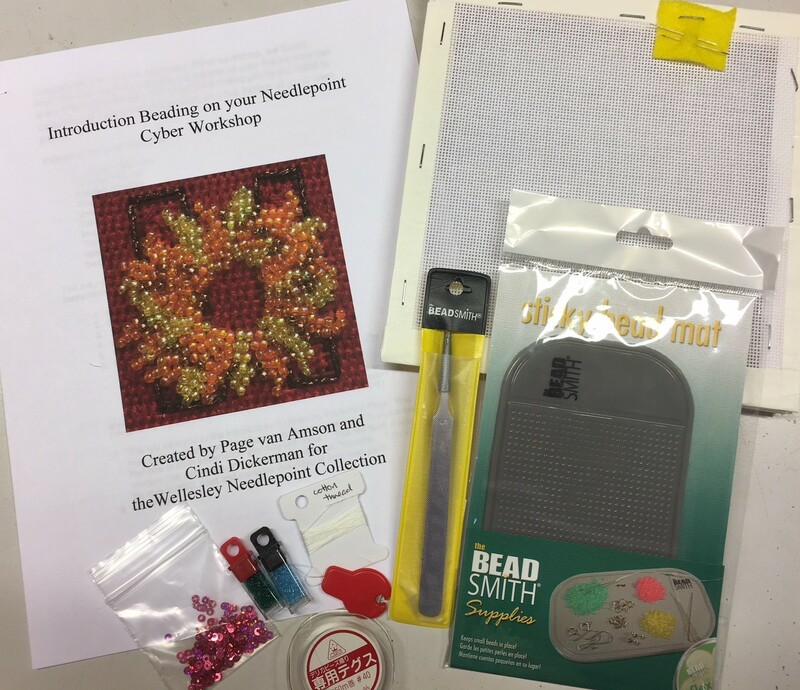 Once you’ve purchased the workshop, we will ship you a packet with everything you need to follow the class – a 7″ x 7″ 18 mesh canvas on stretcher bars, needles, beads, sequins, threads, bead mat, tweezers and complete instruction packet with diagrams and verbal instructions as well. 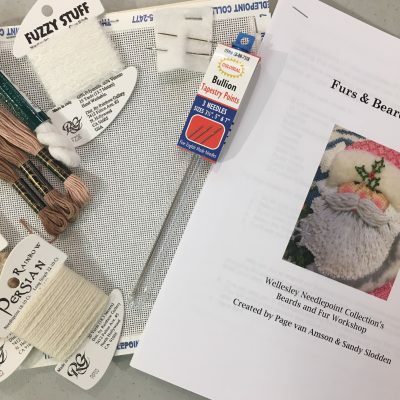 The video will cover all of the lessons that are in the guide in detail! 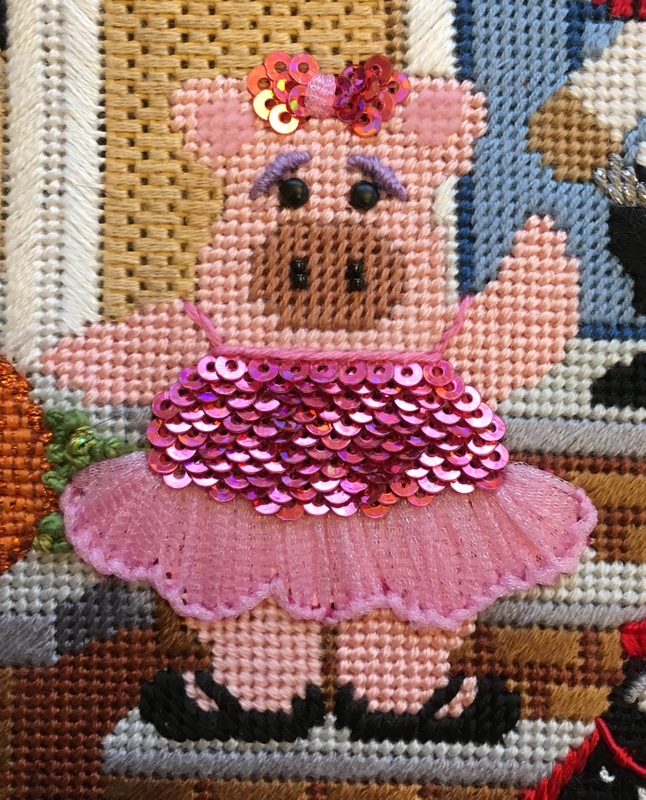 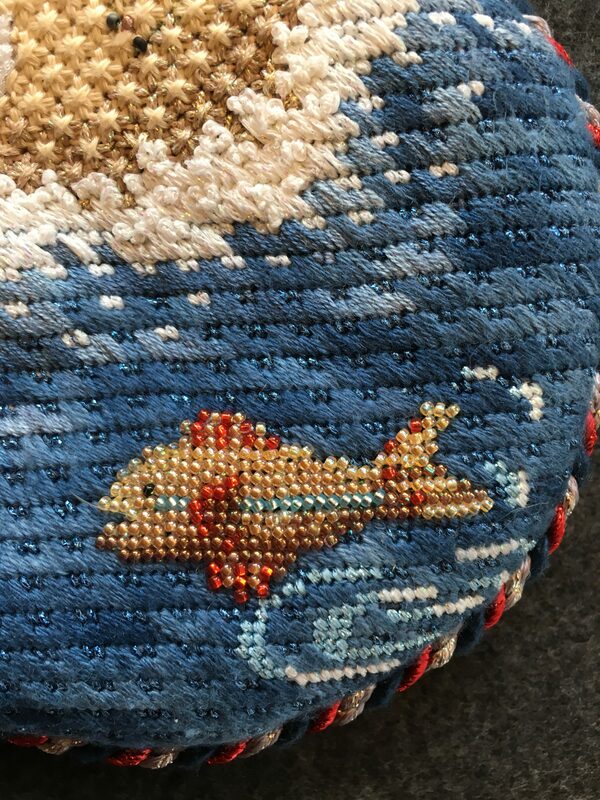 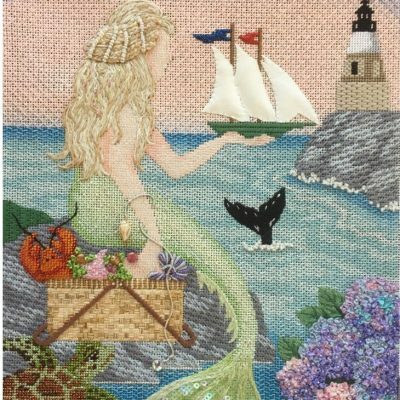 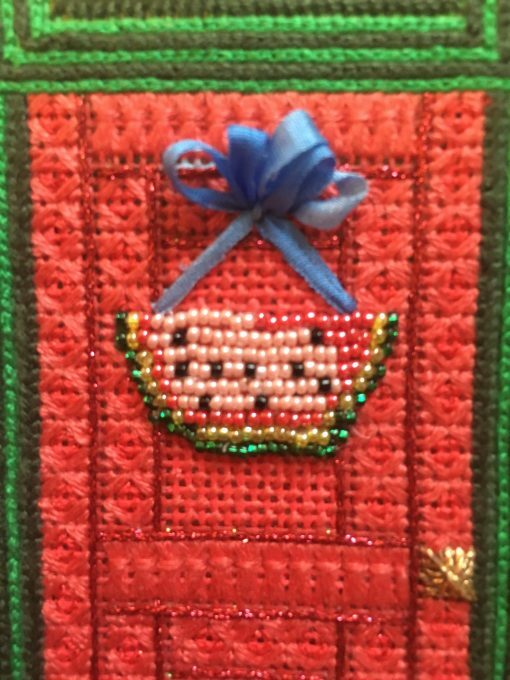 Create sparkling canvases by adding beads and sequins to your needlepoint. If you’ve never done any beading, this is the class for you! 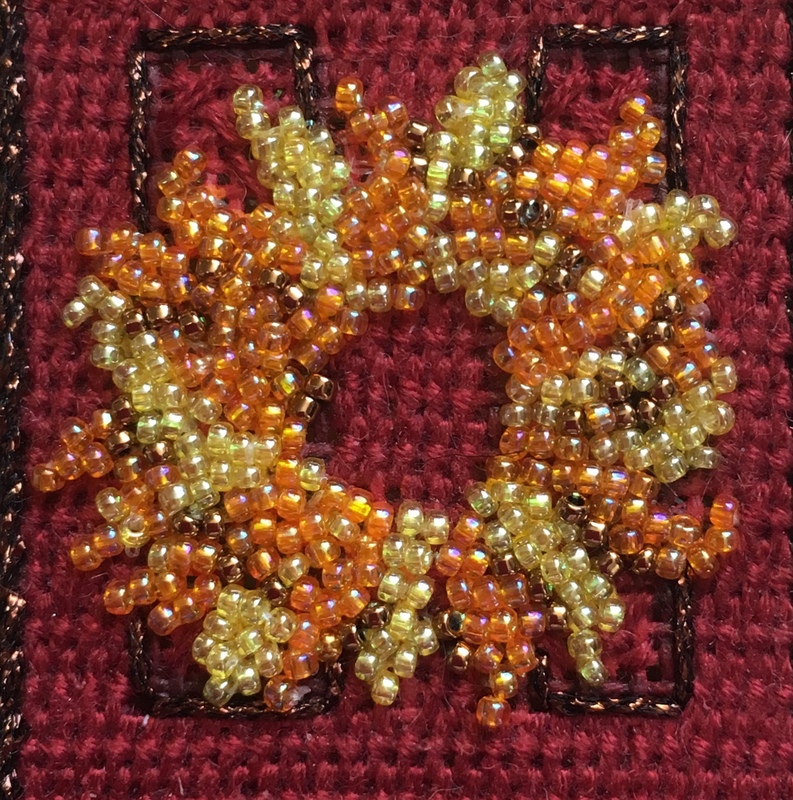 You will learn about the different sizes of beads and some of the accessories that make your work easy. Learn the different stitches that you can use with beads and when to use them!